Finally the summer sun has arrived, and with it comes a whole host of sporting action. Across the summer months sports’ fans will be treated to the Euros 2016, Wimbledon Tennis Championships, the Olympics and the Paralympics. “How do I know when they’re on? What channels can I watch them on? Who’s playing?” We hear you cry. Luckily, TVGuide.co.uk has gathered together all of the vital information for each of these monumental events to ensure you don’t miss a thing. Our brand new Summer of Sports page, easily accessed from the TVGuide.co.uk home page according to the current sporting event (Euros 2016 at time of publication), has sections for each of the four events. As you can see it is possible to delve into each sporting competition and find out match times, player stats, match results and much more. 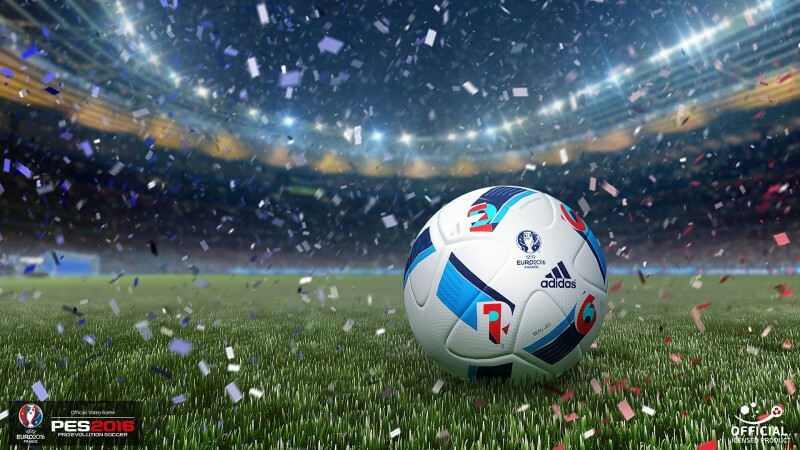 Using the new page, football fans can check times and broadcasting channels for every match of the Euros, search for games via country or venue, and all while enjoying instantly updated match results on live tables. The page will be constantly updated following matches and events so that you can find out the latest results as soon as possible. 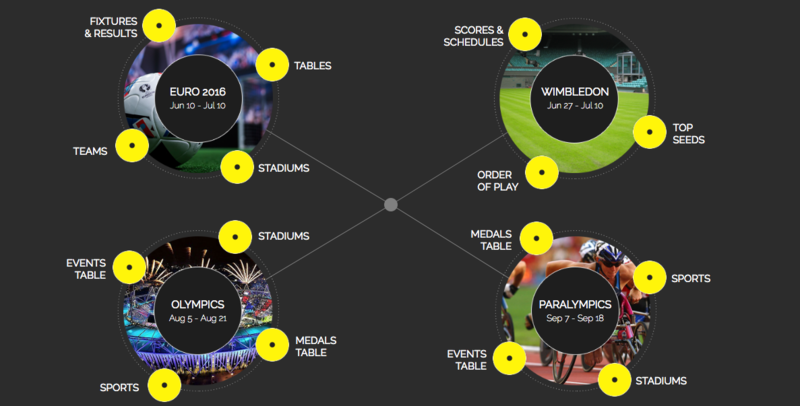 Whilst we currently only have information for the Euros 2016, the Wimbledon, Olympics and Paralympics pages will be updated as soon as information becomes available. Click here to explore the Euros 2016 page and find out about the upcoming matches, starting this Friday 10th June at 7.15pm.